I like that this is on Android, but I was kinda hoping that it was like how it is on PC. 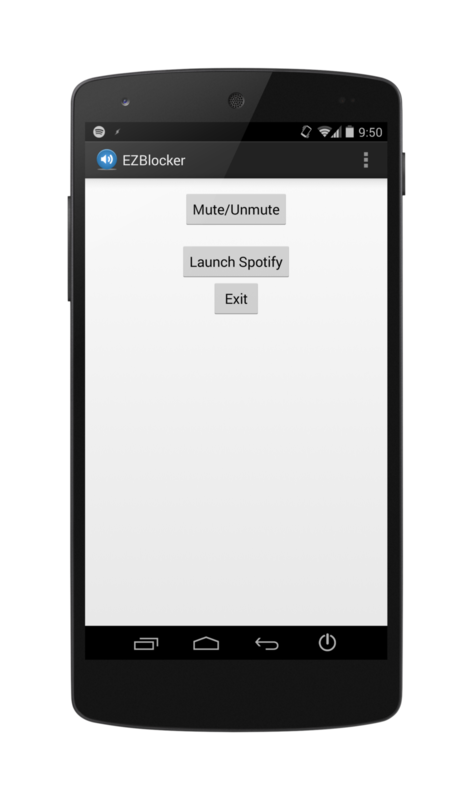 My expectations were way too high, but… having to go to the app to mute ads? Eww. Poor timing for me to find this too, literally right after the Premium hack crackdown.